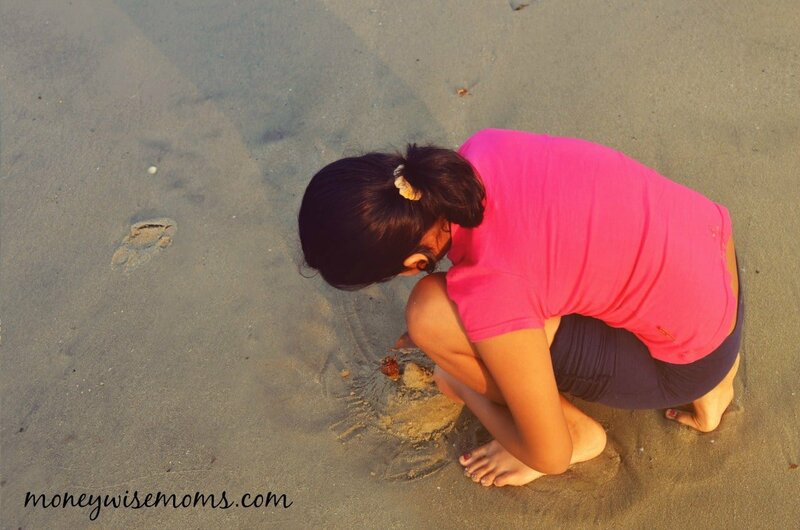 Do you remember when you were a kid, and you had all summer vacation to play? My sisters and I would be sent outside after breakfast and basically not come in until dinner. We roamed the neighborhood, played with friends, used our imaginations, rode our bikes, and more. It is harder (but not impossible) to have that with your own kids now. Technology has changed everything, but not the basic need that kids have to play. 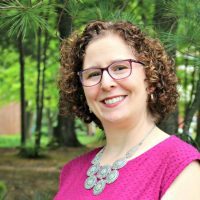 As we head into a long summer break, I was lucky to interview Anna Yudina, the Director of Marketing Communications and champion of The Genius of Play movement and Meredith Sinclair, The Genius of Play Ambassador. I especially wanted to know about encouraging tweens to play, because I have seen a shift in my own children as they have gotten older. Together, they answered my questions. 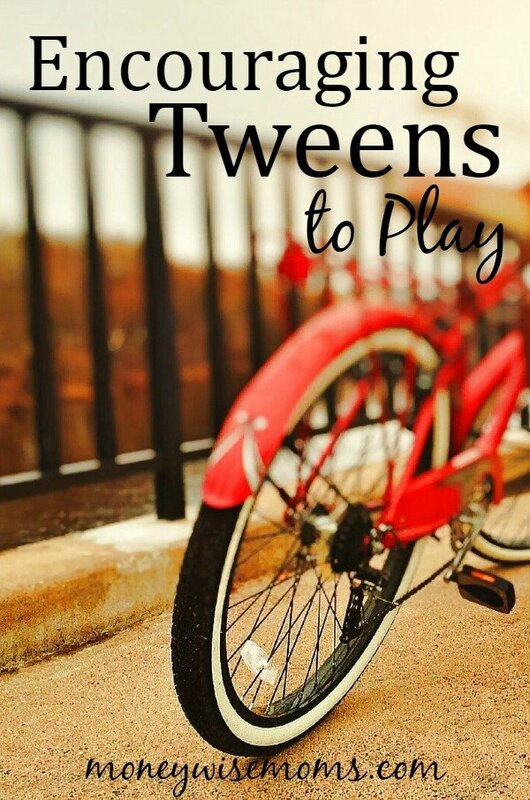 What are the goals of play for the tween age group? While little kids may be easily entertained by dropping popsicle sticks in a jar, that just doesn’t cut it for the complicated 9-12 aged crowd, also known as “tweens.” Play is still crucial for tween development, and can come in handy because after all, big kids have big energy. During the tween years, kids are continually developing their self-expression, communication, creativity and social skills – which can all be supported through play! Play acts as a learning laboratory for trying out different internal models on an external world, and helps develop tween’s sense of independence. What are the best ways to achieve those goals? During the tween years, the speed and efficiency of thought increases, spatial working memory improves, emotional regulation becomes greater, planning and problem solving skills increase, and scientific reasoning and ability to understand one’s own thinking develops. Play during these complicated years should include both organized group play to bond with peers and decrease stress, as well as independent free play to explore their developing talents. Tweens spend lots of time and concentration on individual interests, which should be supported and promoted through play. By this age their tastes and skills are pretty well defined, so targeting toy and entertainment purchases to the likes and abilities of each child is important! How can parents help their kids devote time to play amidst the stress of school, homework, sports, and other obligations? Just as much as it is important for adults to take a walk outside when they need a break from a stressful day at work, tweens need to find time in their day to step away from their growing responsibilities, unplug their devices, and just play! Parents can encourage play by getting the whole family involved, and fitting play into their tween’s schedule (to ensure they are not adding any unnecessary stress!). For example, play Jeopardy! at the dinner table, invite your child to come cook with you, or turn your hamper into a basketball hoop as you put away your laundry. Even with just 15 minutes of play, your tween will be releasing stress, sparking their creativity, and will be able to better concentrate when they go back to their homework. What suggestions do you have for the tween age group for indoor play (rainy days, etc.) that don’t involve screens? It is a real challenge to encourage creative play for tweens that doesn’t involve screen after screen. One great way to get your tweens and teens unplugged and free-playing again is to bring them along with you to pick out some “toys” that are made specifically for their age. Many toy stores carry creative, challenging, and engaging products that tap into this age group’s sensibility. Tweens also are super social and like to be with their friends. On rainy days consider hosting an un-plugged “hangout,” since they don’t want to have play dates any more. Make the small group of pals surrender their devices at the door and set them up with some activities your tween helps you design. Getting your tweens involved is key. It’s also important to talk to our tweens about the big benefits of open-ended, screen-free play. If they know it will make them happier, healthier, and more creative, they will be more likely to look away from their screens and play! What toys do you recommend for the tween age group? What are the benefits of play for this age group? Today’s precocious and complicated tweens often shock parents when they begin to act like teenagers. Don’t be fooled, they’re still children! They’ll astonish you with their ability to conceptualize, to argue brilliantly, and then will do something childish. The Middle School years are a time of extreme growth, but like all huge transitions, they’re also filled with ups and downs. The biggest danger for tweens is losing the connection to parents while struggling to find their place and connect in their peer world. This connection can be maintained and strengthened through the power of play! Through play, parents can also support their child’s experimenting and exploring as they start defining their interests.Encouraging play that supports their deep passions helps build self confidence! Finally, with the added stress of these confusing years of change, physical play is important, as it can exercise kids’ minds and bodies and helps them to release built-up tension. By incorporating a balanced play diet of both structured and unstructured play, tweens learn to take risks, figure out their limits and become more flexible in developing physical and cognitive learning strategies. As your tween begins to master his/her new world, play helps to develop new competencies that lead to self awareness and the resiliency needed to face future challenges. 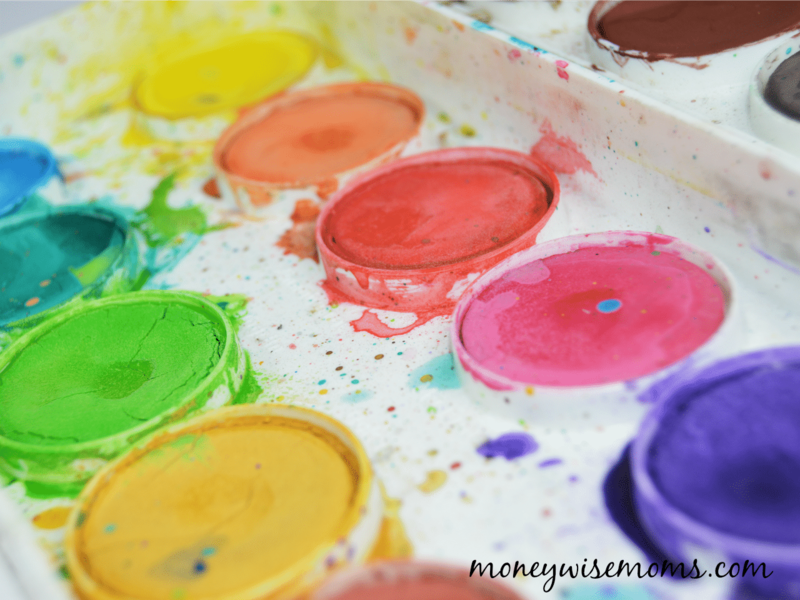 How can parents tell that it is worthwhile? With tweens, the signs that open-ended, creative play is beneficial are pretty plain to see. You will find that tweens who are given screen time limits and opportunities to have self-directed play are more even tempered, less lethargic, more alert and focused, more creative, and that they display an overall better mood and emotion regulation. All things which parents of tweens strive for. It can be an uphill battle to pull tweens away from the siren-like allure of their devices since this is where their social circles cohabitate. But it’s really our duty as parents to talk to them about the benefits of screen-free play, set those boundaries, and then model it by taking time for screen-free play for ourselves. Learn more at The Genius of Play, a movement to bring more play into children’s lives. You can also follow them on Facebook and Instagram. 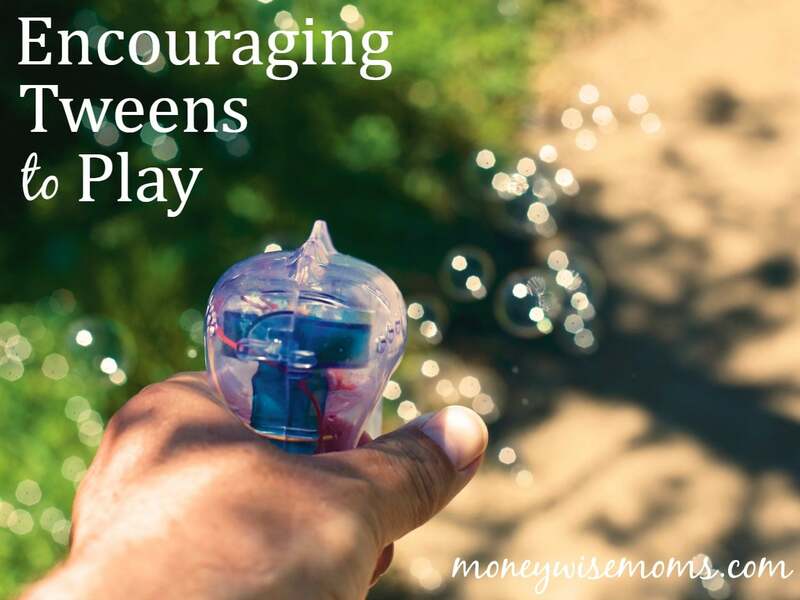 Parents–what do you find challenging about encouraging tweens to play?